Radio 1's Bass Week continues with dubstep pioneer Mala in the hotseat for the Essential Mix. 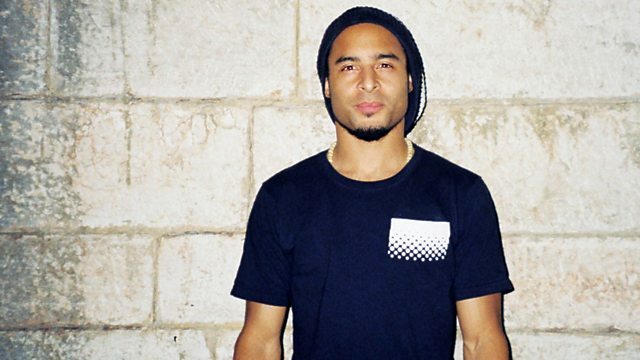 Mala is a founder member of dubstep pioneers Digital Mystikz and the legendary dubstep night DMZ. He released some of the very first dubstep records on his DMZ label and Hatcha's Big Apple Records and was a key player on Mary Anne Hobbs seminal Dubstep Warz radio show in 2006, alongside a young Skream & Benga! He remains as vital as ever to bass music, releasing one of 2012's best albums 'Mala in Cuba' on Gilles Peterson's Brownswood Recordings, a dubstep-meets-live-cuban-rhythms soundclash.